This dynamic evolution of MOTOTRBO™ digital two-way radios, you’re better connected, safer and more efficient. 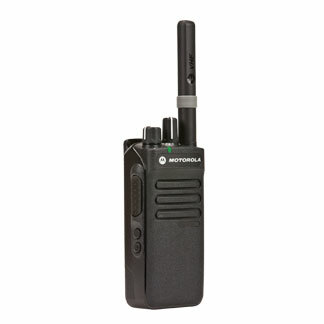 The XPR™ 3500e Series is designed for the everyday worker who needs effective communications. 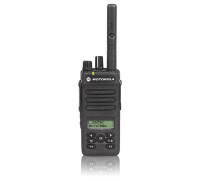 The systems support and loud, clear audio, these next-generation radios deliver cost-effective connectivity to your organization.